Or stream it FREE, right here: Listen Now! Grab the first TWO Episodes - FREE! Dive into this steamy paranormal romance series. 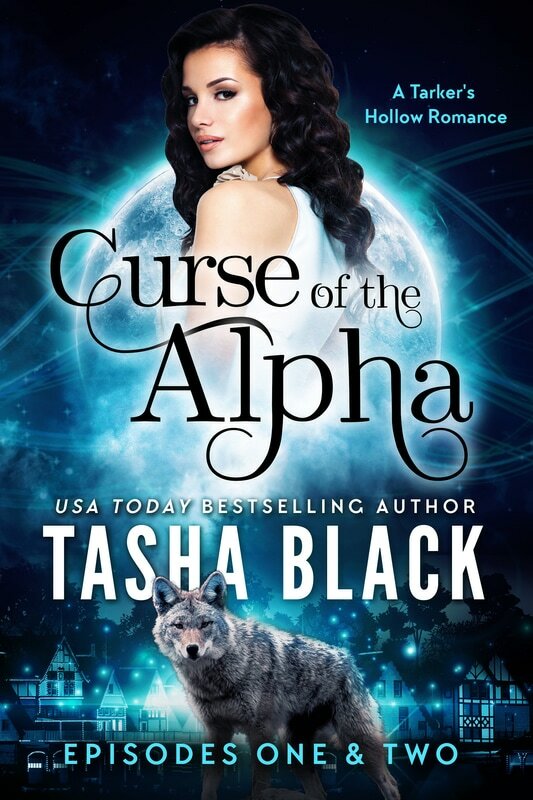 Curse of the Alpha is told in six installments, or episodes, like a TV show. Each episode contains a cliffhanger to entice the reader to tune in for the next one. If you’re not a fan of the serial format, all six episodes are also available in a complete bundle!